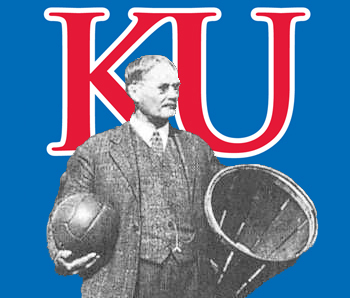 @JayHawkFanToo I’m sure if he was named as part of the coaching staff, he would probably get a title of “director of bb operations” or something, and be able to do as much as he could hold up to. Or, he might be there to simply help construct their offense/defense strategies. Maybe he isn’t a coach game to game per se, as much as an architect laying out the blue prints for Penny to get him going the right way. ECU? Where is that? Is that a lateral move from FGCU? I saw him get off the bus in San Antonio. I thought it was him. RE: Ok so help me?